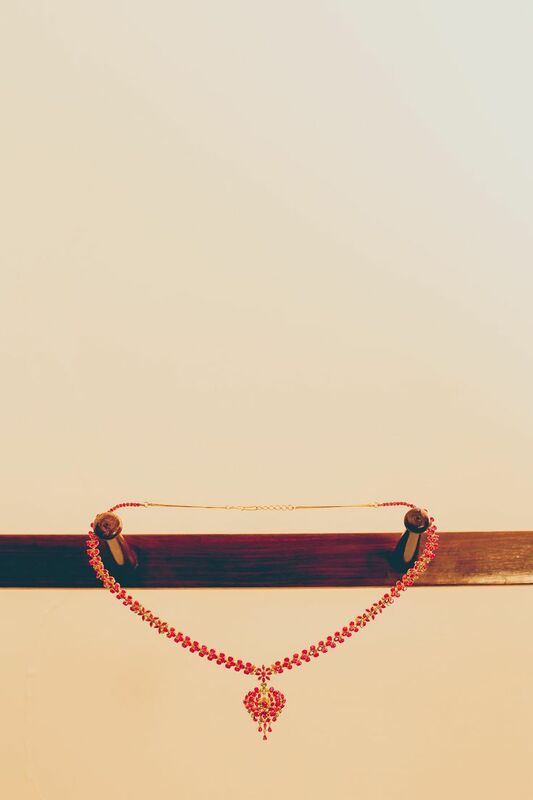 Happy New Year 2016! 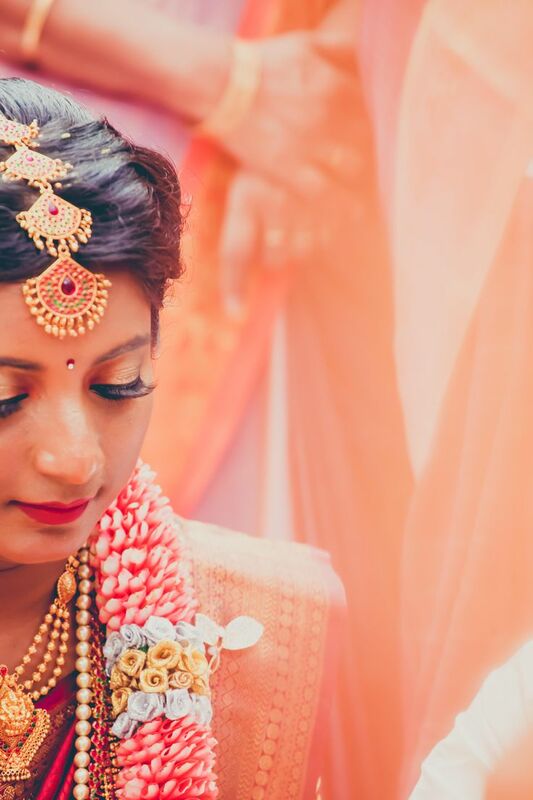 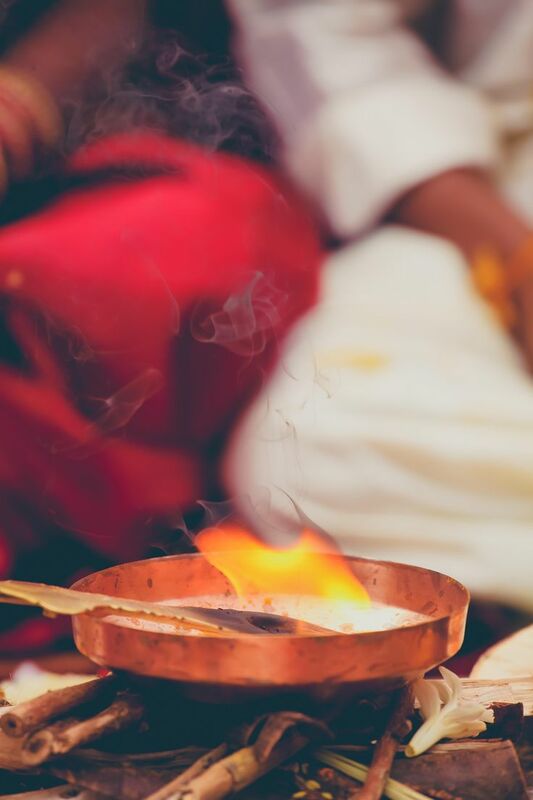 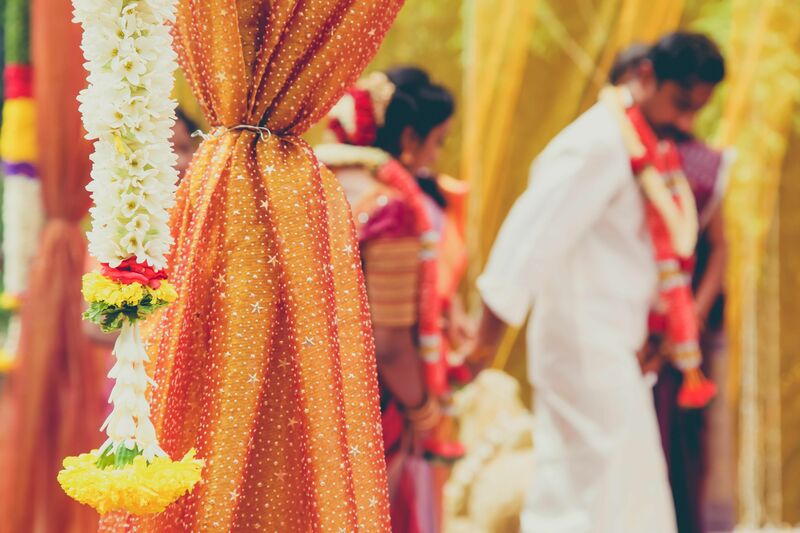 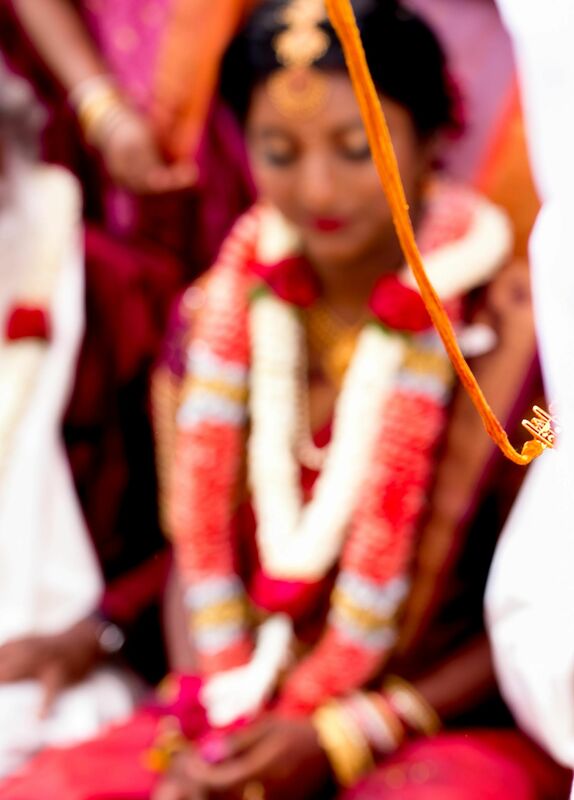 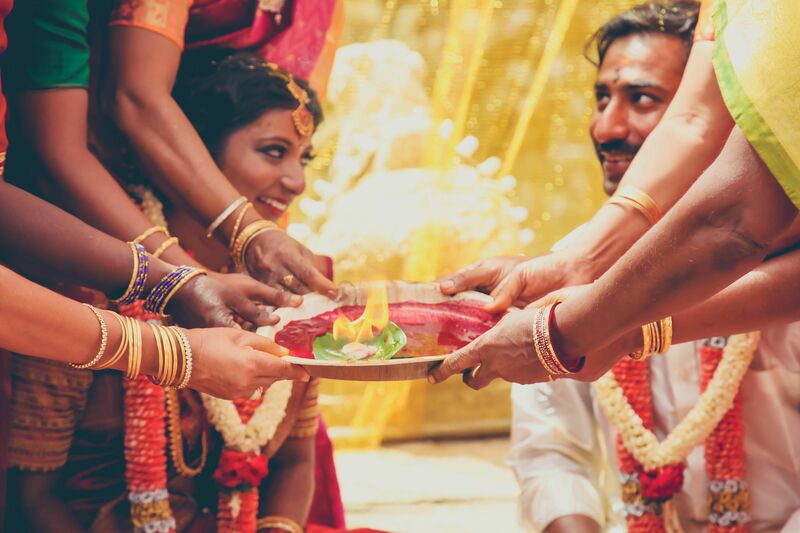 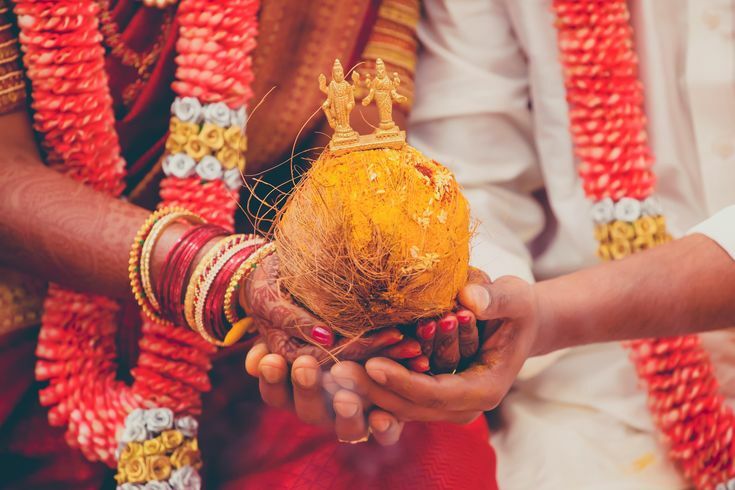 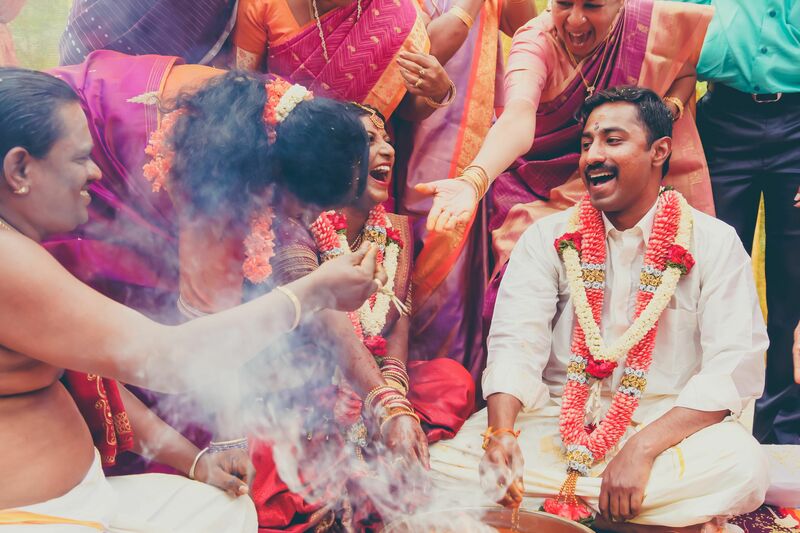 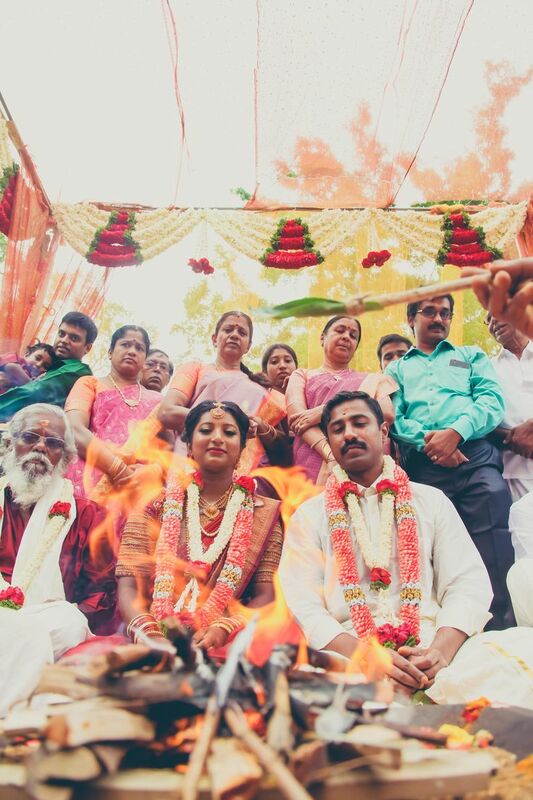 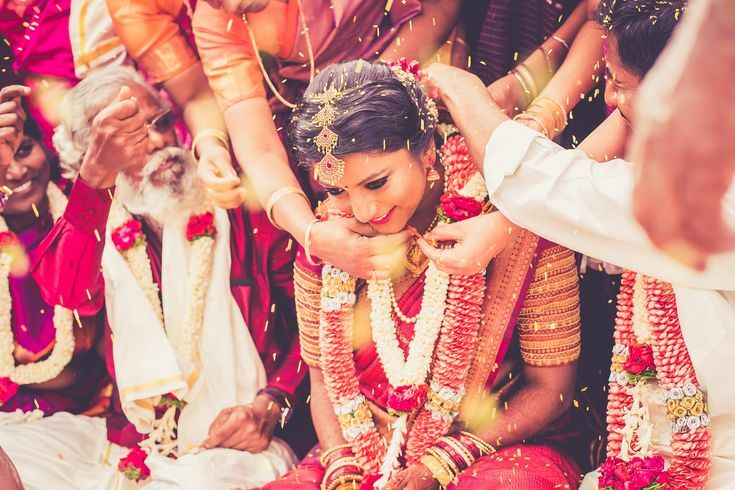 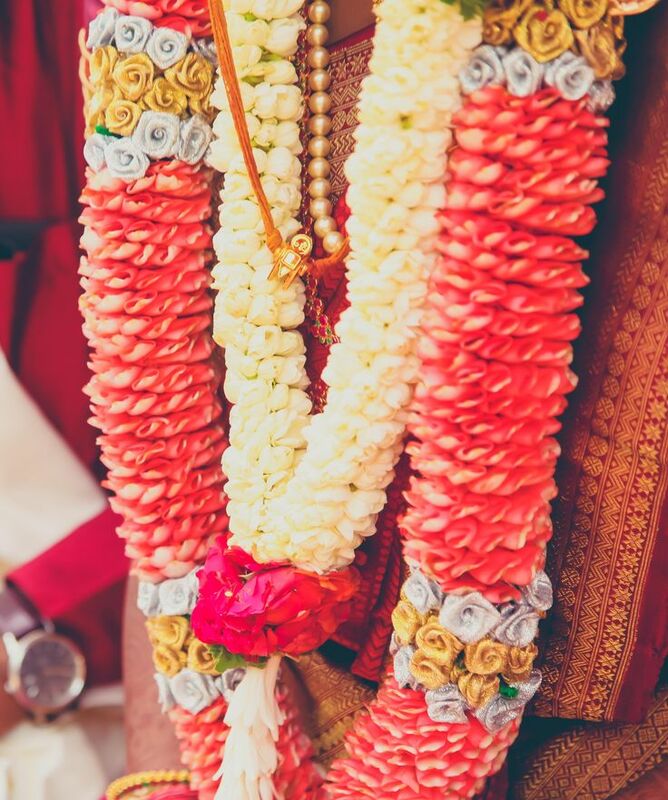 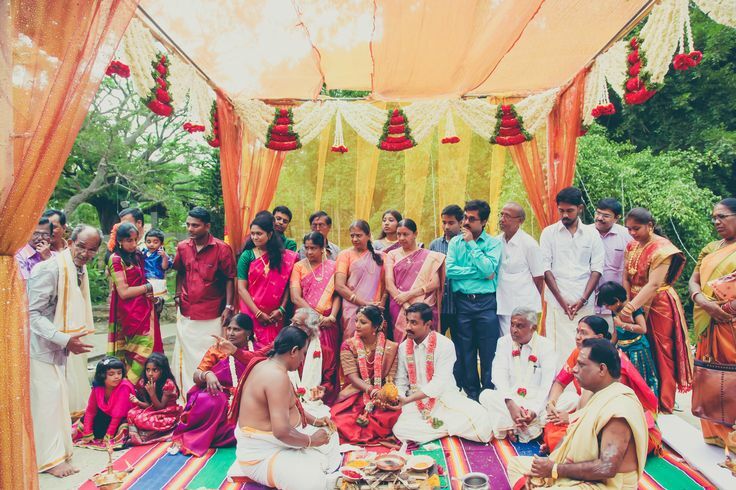 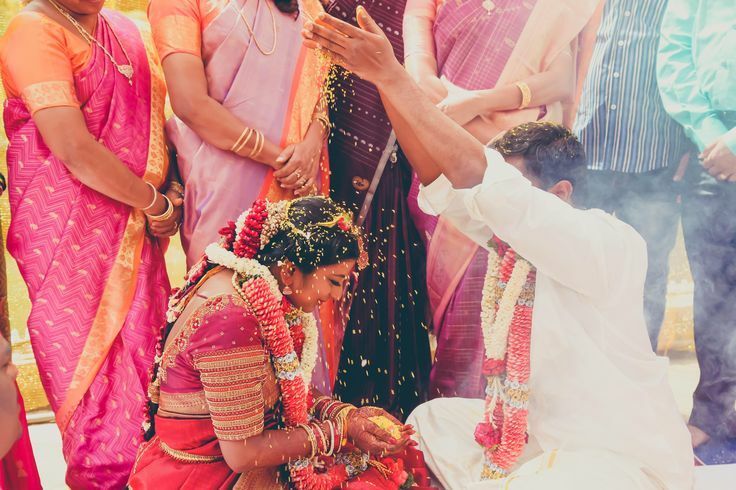 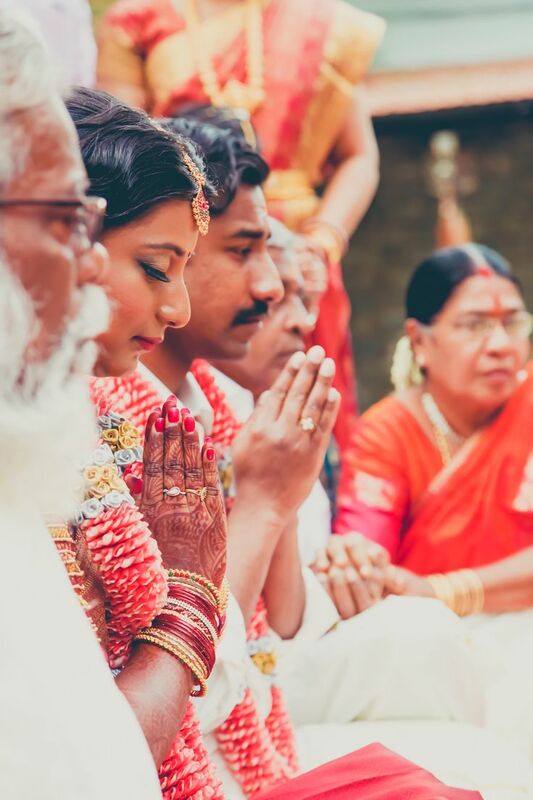 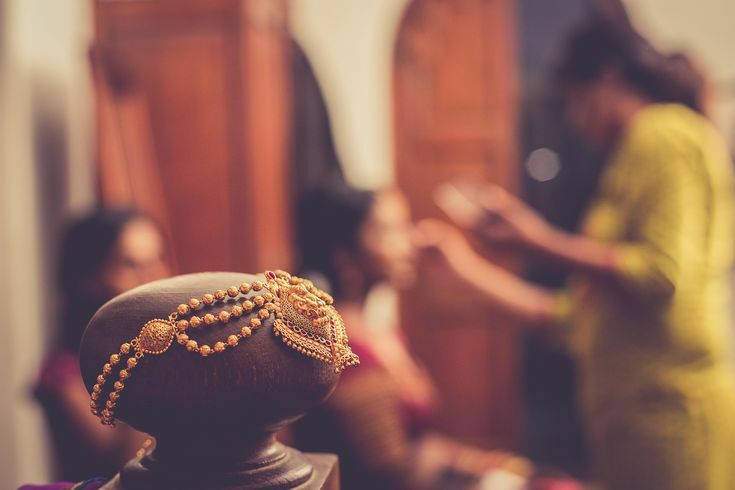 We hope to stick to our resolution of updating often 🙂 But now, enjoy this beautiful Bangalore wedding that will make you want to ditch all your plans of a big fat wedding for an intimate one. 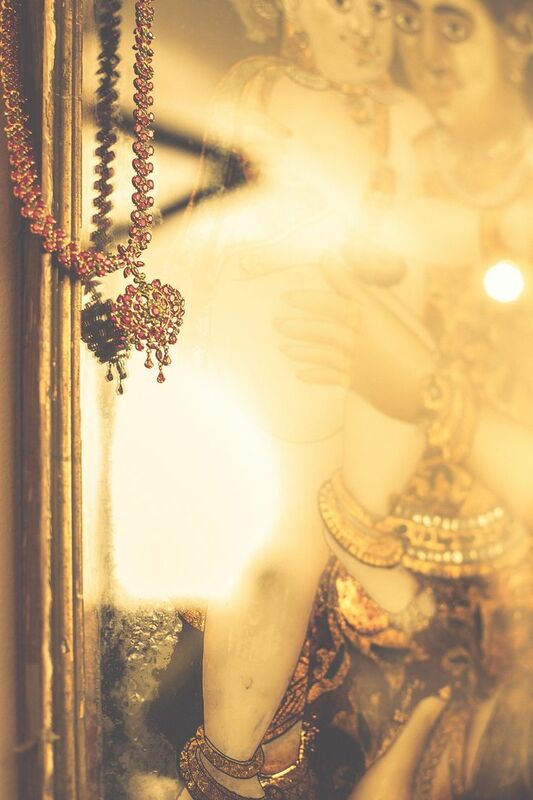 Photography by Coffee Stains. 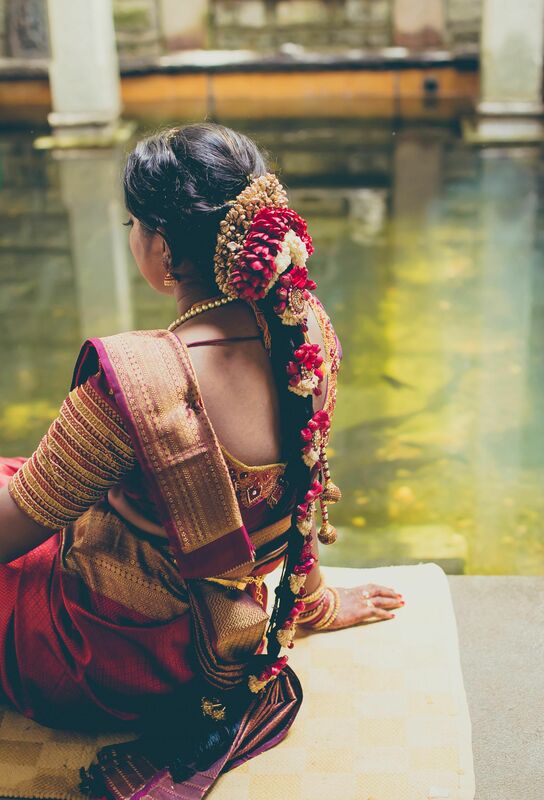 Please do a post on spas in chennai.would like to try one and need your suggestions.